Well, certainly an interesting exercise in customization. As always, a matter of taste. As a long time lover of the beautiful shape and lines of the E, I am afraid I am a believer in 'less is more'. 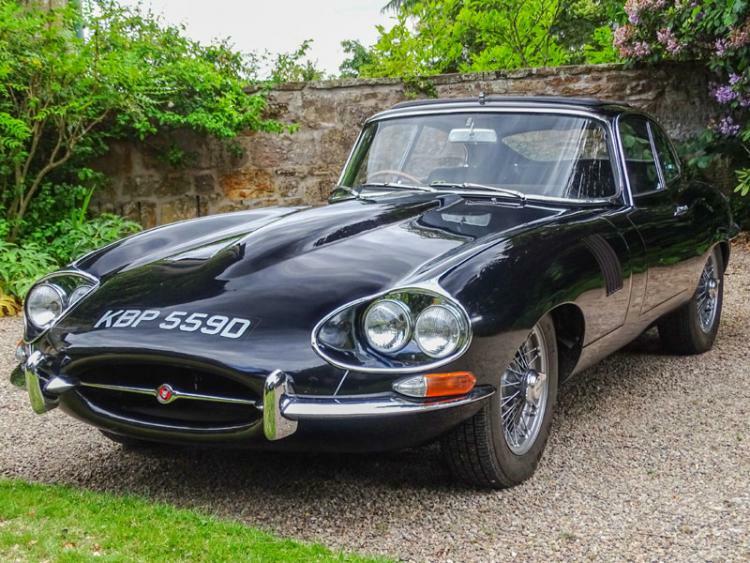 Bravo to the workmanship, and the desire originally to 'push the envelope' in styling, but I believe the E Type needs no help in becoming, shall we say, "more beautiful" ?? Certainly a rare, and collectible piece. Nah easily fixed after the auction. Raymond Lowey also took a stab at quad headlights as did Bertone with the Pirana. 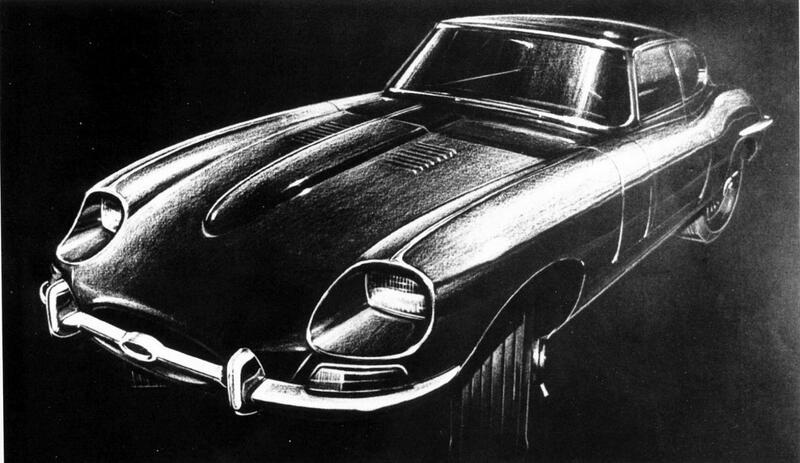 The Jaguar design sketch was thankfully not approved for production! The first quad lamp bonnet was ordered by Lord Elgin, the second by a relative, Earl of Cawdor. 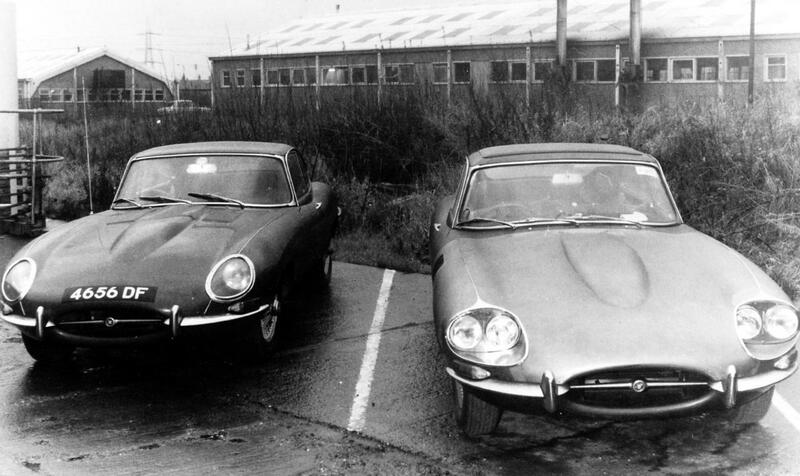 I can't find any record of a third bonnet being made but it is entirely feasible Abbey made a prototype and passed it to Jaguar for comment.